Thanks to my Twitter-bud @RafranzDavis, I just realized Nearpod published another of my Nearpod presentations on their “store”! 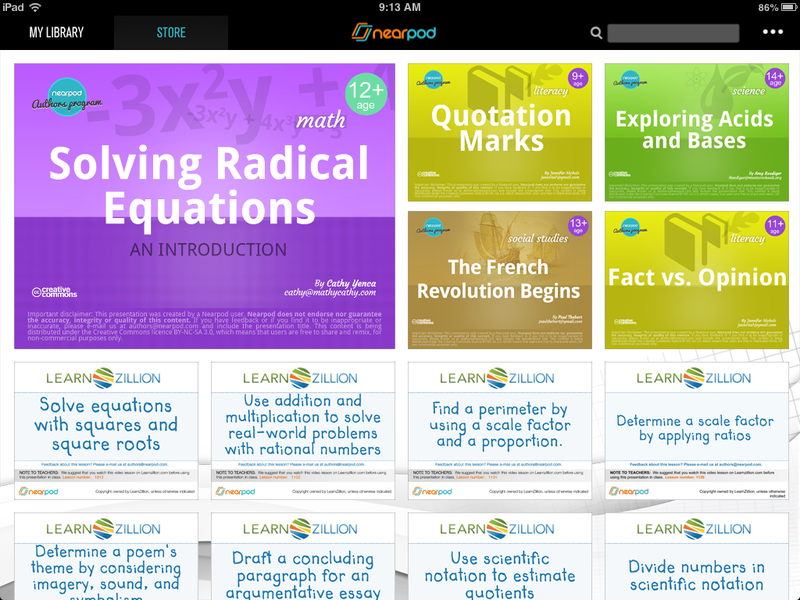 And… thanks to the Nearpod Authors program, there’s a growing library of classroom-ready Nearpod presentations on lots of topics, free for the downloading! 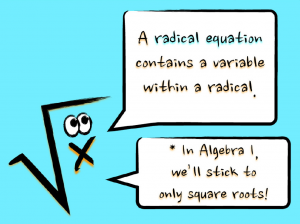 Please check out my latest, “Solving Radical Equations“! 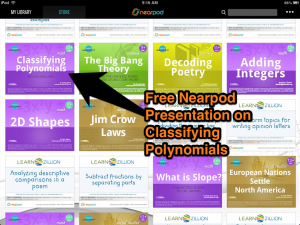 Later this week, I look forward to presenting the “Classifying Polynomials” NPP to my students by using the new “homework” feature on Nearpod! I’ll be at a meeting, but my students will still be able to experience the lesson without me! With the new “homework” feature, students are given a unique Nearpod PIN as in the past… yet this time, rather than waiting for me to control the flow of the NPP, students will *finally* have that swiping control they crave. Interactive features within the NPP are fully functioning for students, and my hope (since I am brand new at this feature too) is that I’ll be able to login to the teacher side to view all of their data! Great feature to use with a substitute when the teacher can’t be there, and even better for students to review after a lesson at their own pace! 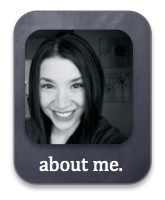 Nearpod, once again, you ROCK! 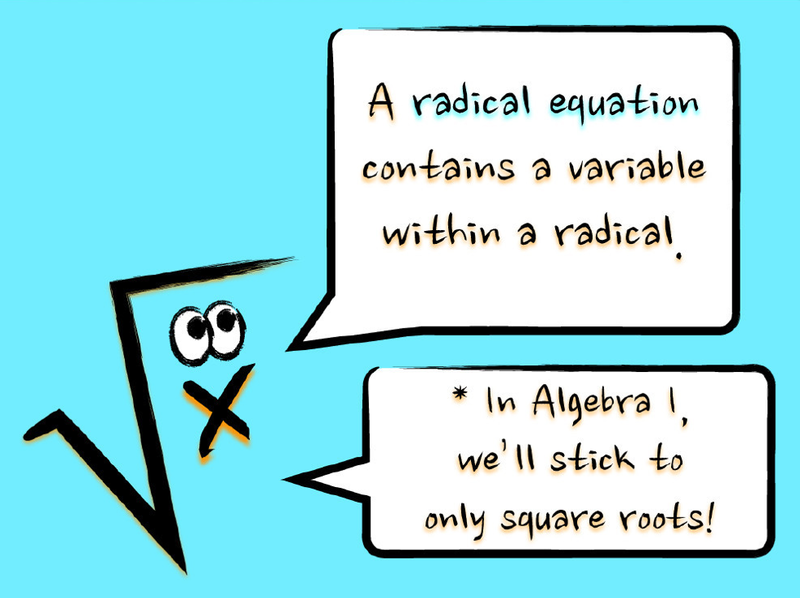 This entry was posted in Algebra 1, Pre-Algebra and tagged Algebra, app, assessment, formative, homework, nearpod. Bookmark the permalink. 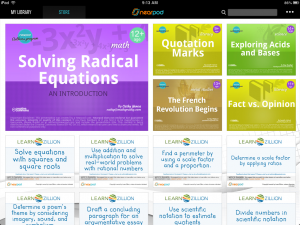 2 Responses to Nearpod (Free) Downloads – New Homework Feature Too! 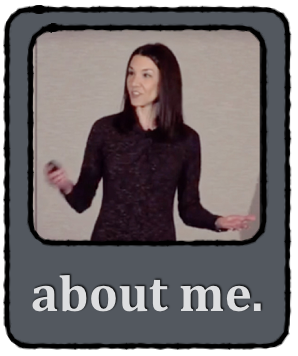 How do you create your slides for your near pod presentations? 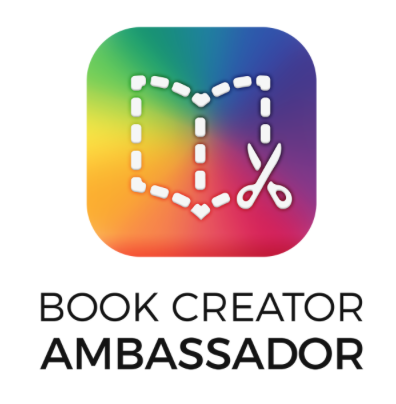 They are so cute and engaging for MS students! Thanks for sharing! I create my slides using Keynote on my Mac – there are a lot of visually-pleasing options in there! 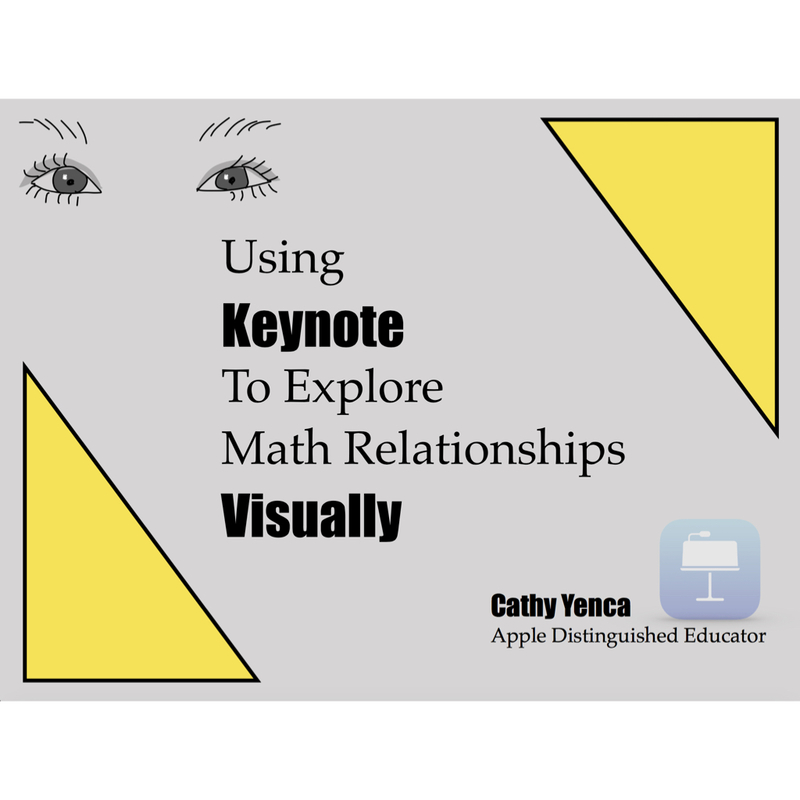 Once I make the slides, I save the presentation as a PDF and upload it to Nearpod. Then, I add the interactive pieces (like the “Draw” feature or polls and quizzes). Hope that helps!